The Custom Guides people have some great free guide available, including this one for Firefox. firefox-2-quick-reference. 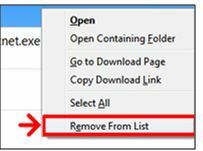 So, to delete singular downloads from your Firefox queue, simply right-click the download you’d like to delete from the list and select Remove From List. If you wish to clear the entire contents, click the Clear List button in the bottom left of the window. Someone emailed me this question yesterday: how do you easily save a webpage for offline reading? 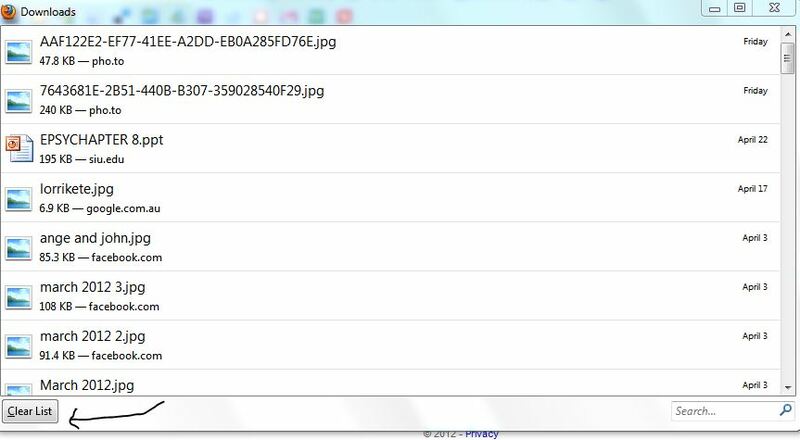 In either Internet Explorer or Firefox: click File and choose Save Page As. While this is an oldie but a goodie, not everyone is aware of the delights of using they keys Alt & Tab.Say you have many different programs running on your PC at the same time. You might have email (plus a number of open messages) running, a Web browser window open (even two different types at once, say Internet Explorer as well as Firefox), a Word document or two and perhaps ITunes playing your favorite song for good measure. With all of that going action the easy way to move between all those open windows is to hold down the Alt key and start pressing the Tab key. Each press of the Tab key moves you across to the next open window. When you land on the one you want simply let go of the Alt key. When you want to swap programs/open window again, just repeat the process. It’s a simple you to keep track of everything you have running and easily juggle different tasks.